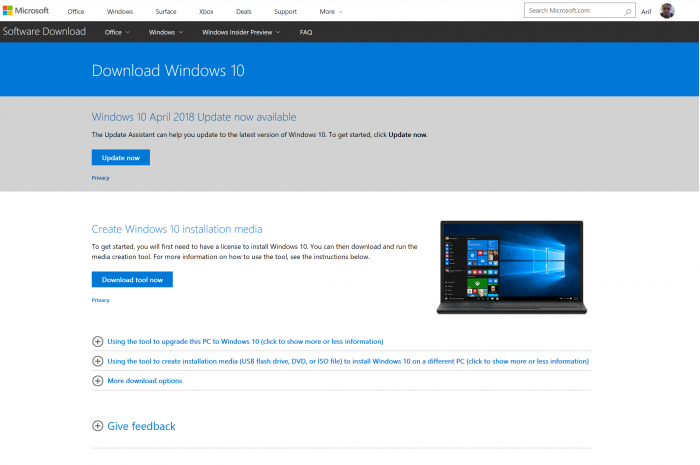 Microsoft finally released the Windows 10 April 2018 Update for the PC platform. 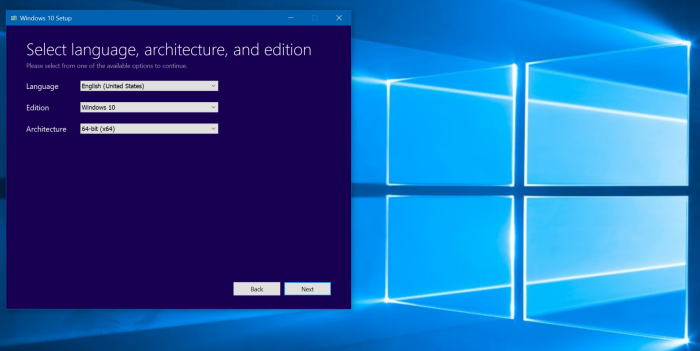 Although the global official push has to wait until May 8, there are many ways to preempt the experience, such as through Windows Update, media creation tools, or upgrade assistants. Let's briefly introduce the following. The first is the lazy person's most recommended Windows Update method. If you are looking for a safe and convenient way, go to "Settings -> Updates and Security -> Check for Updates". It takes a while for Windows Update to download the update package. Once it is completed, the PC will automatically restart and complete the installation. 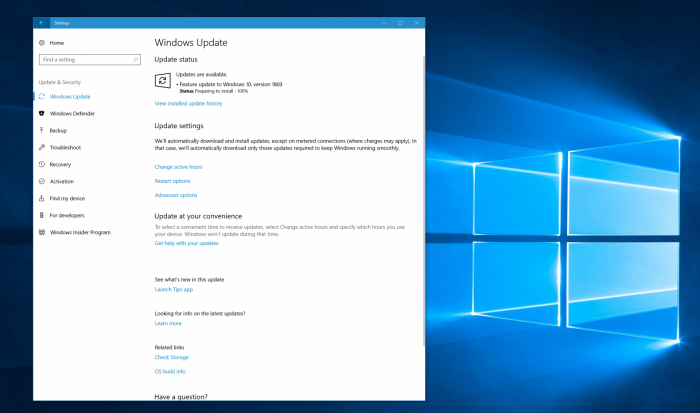 Followed by the Update Assistant (Update Assistant): If you have not refreshed the Windows 10 April 2018 Update in your area of ​​Windows Update, you can use "" forcibly "upgrade. Interested friends can go to Microsoft officialWindows 10 download page, Then click "Update Now" to download the installer. As with Windows Update, the PC automatically checks for compatibility and restarts to complete the installation. Next is the media creation tool: If the upgrade assistant doesn't work well, or you want a new installation, then Media Creation Tool (download link) Obviously the most suitable choice. Although the operation steps may be slightly more complex, there is not much difference between the entire process and the upgrade installation. Select the language and version you wish to download in the media creation tool. The tool will first download the system image to a local temporary file, then the user can specify to write to the CD/flash disk media, or directly select “Upgrade this PC>; . 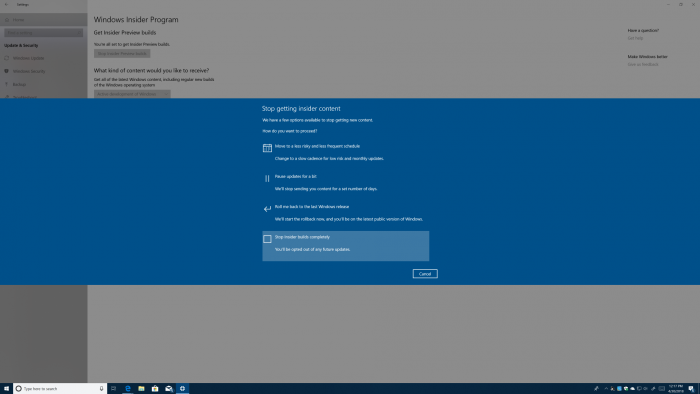 The last thing to introduce is an upgrade program for Windows Insider testers: Before doing so, you must first select which preview channel to open. The specific operation is to go to "Settings -> Updates and Security -> Windows Insider Program - > Then click ‘Start’”. In the pop-up menu, select "Repair, Apply, and Drive" and then restart your computer. After waiting for a few minutes, you can download Windows 10 April 2018 Update from Windows Update. You need to restart your computer again after it is completed. What are the major updates and improvements to Windows 10 April 2018? What are the important updates and improvements of Windows 10 April 2018?